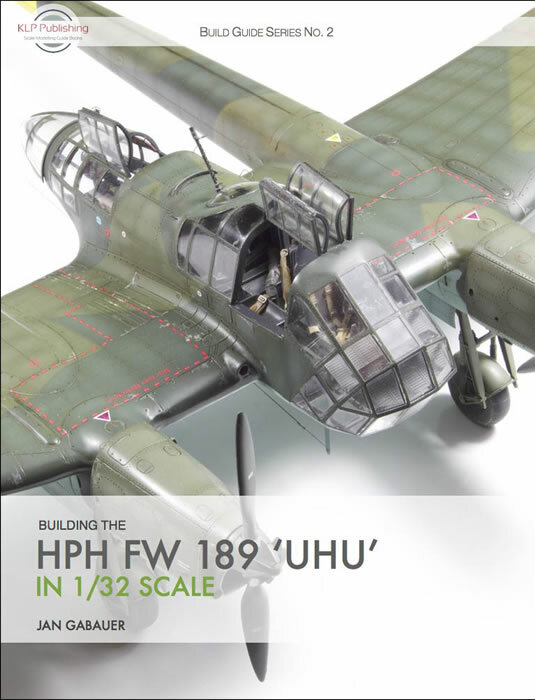 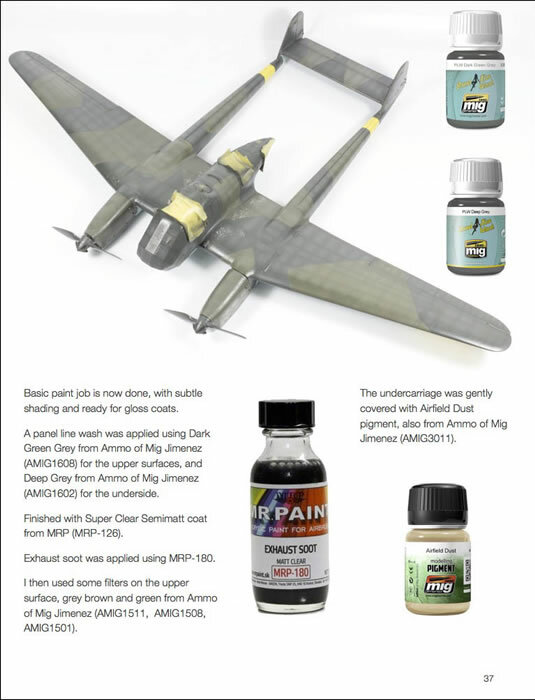 I’m pleased to announce the latest title in our Build Guide Series, Building the HpH Fw 189 ‘Uhu’ in 1/32 Scale, is now available! 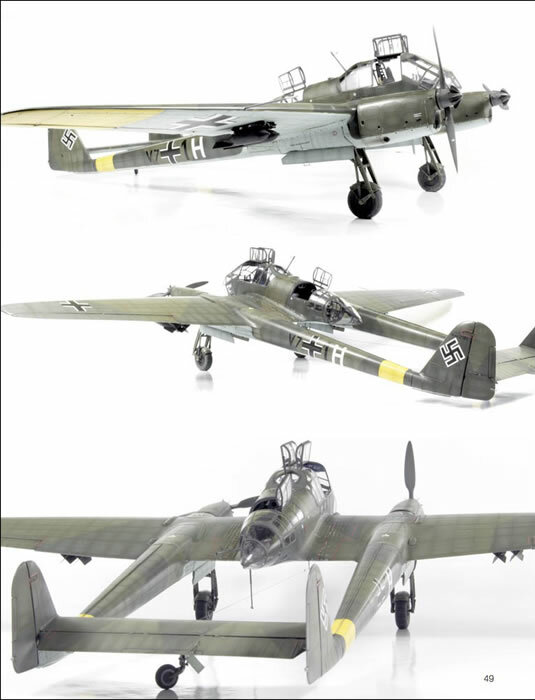 In this 66-page eBook, Jan Gabauer tackles the impressive mixed-media 1/32 scale Fw 189 kit from HpH Models. 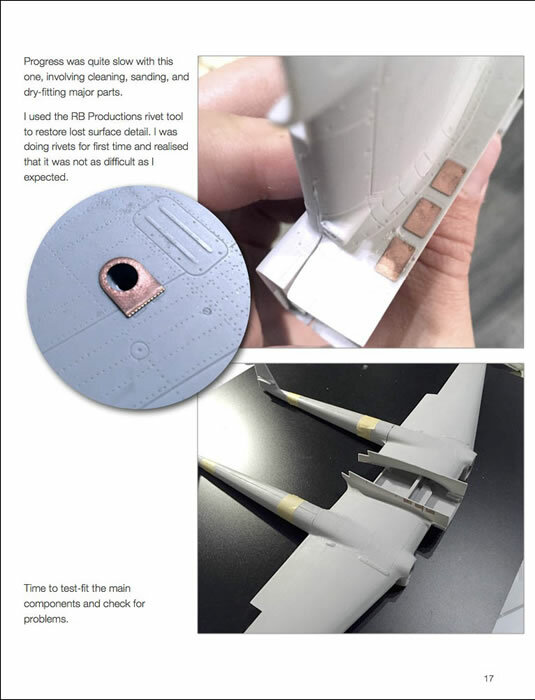 The majority of the kit parts are cast in polyurethane resin, augmented with turned metal and photo-etched parts, paint masks, and HGW ‘wet transfers’. 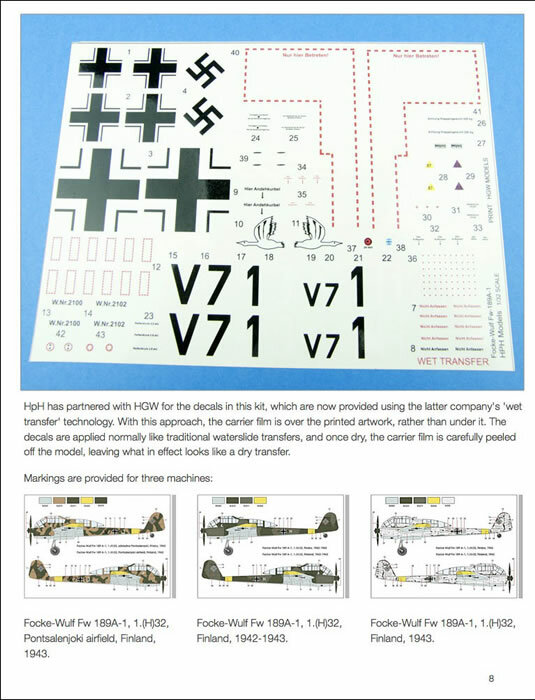 A set of HGW ‘fabric’ seat belts is also included, making for a complex kit and a potentially challenging build.